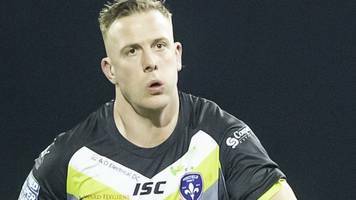 Wakefield Trinity prop Craig Kopczak signs a new contract with the Super League side until the end of the 2020 campaign. 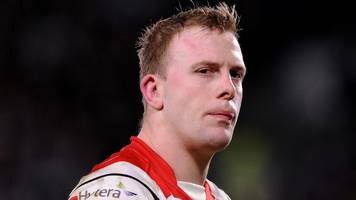 Wakefield sign former Wales captain Craig Kopczak from fellow Super League club Salford on a one-year contract. 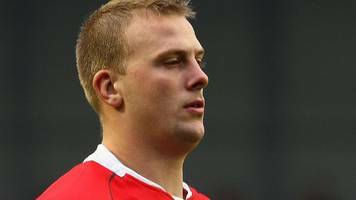 Wales captain Craig Kopczak retires from international rugby league to focus on his club career. 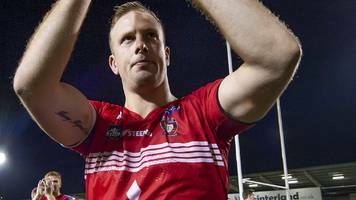 Wales captain Craig Kopczak retires from international rugby league to focus on his club career at Super League side Salford. BBC Local News: South East Wales -- Captain Craig Kopczak says Wales want World Cup redemption against Fiji after being thrashed 50-6 by Papua New Guinea. 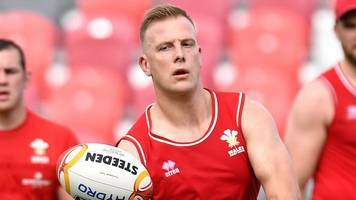 BBC Local News: Mid Wales -- Craig Kopczak is named captain for Wales' Rugby League World Cup 2017 campaign. 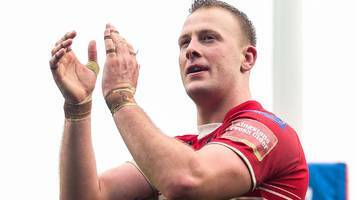 Salford Red Devils prop Craig Kopczak signs a new contract with the Super League side. Wales' qualification for the 2017 Rugby League World Cup will help grow the game further, says captain Craig Kopczak. 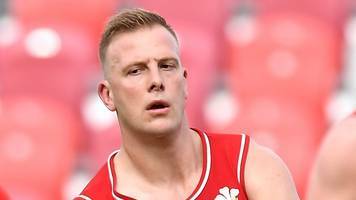 Skipper Craig Kopczak admits Wales' defeat to Italy in the 2013 Rugby League World Cup is still "raw" ahead of Saturday's qualifier in Monza. BBC Local News: South East Wales -- Captain Craig Kopczak looks forward to Wales' World Cup qualifiers after Salford Red Devils' dramatic win over Hull KR.